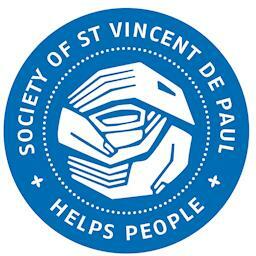 It is quite exciting that we – as the St. John-St. Paul Collaborative – have decided to form a St. Vincent de Paul Conference!! where the nominees will be presented and invited to speak about themselves and their vision for the Wellesley SVDP. After this is done we will elect our President. 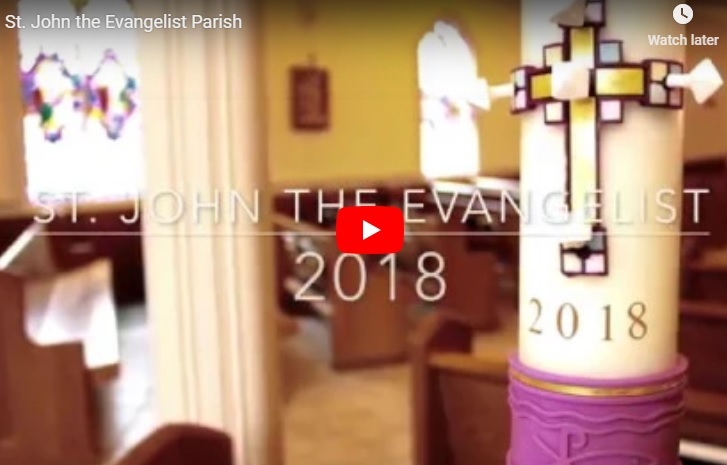 If you or a friend feel that you might be called to serve those in need — please come to the meeting on June 14! !